What Makes a The Komodo Brand Ethical and Organic? Just what does a clothing company have to do to justify the labelling of the clothing they make ethical or organic? Labelling a product organic clothing or ethical clothing is the easy part, but what does a clothing company have to do to justify the labelling of the clothing they make ethical or organic? The truth is that terms such as organic and ethical are pretty vague and open to interpretation, and very few companies that do use those terms meet all the criteria that you might think should apply. One clothing company, however, really has taken its green credentials seriously, right down to its range of vegan footwear with recycled tyre rubber soles. So, if you have wondered what a fashion label has to do to be able to label its products as ethical and organic, here’s the story of Komodo Fashion, the fashion house that is green by nature. Komodo Fashion was born out of a travel adventure when Joe Komodo and a bunch of friends were travelling to places like Bali and Kathmandu and, as Joe Komodo puts it, creating crazy stuff and then seeing if they could sell it. The Komodo ethical and organic clothing range has moved on a long way since Joe Komodo and friends made their first patchwork jackets out of recycled jeans. It’s now an eclectic mix of Western and Eastern design Ideas brought together in fashion clothing that proves that clothes can look great and still be ethical. 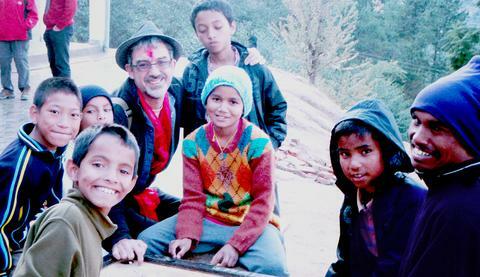 Here’s Joe Komodo telling his own story and explaining why he thinks that today’s fashion designers have a responsibility to make sustainable clothing fairly. Komodo has always used ethically sourced fabrics in their clothing and the brand was amongst the pioneers in the early 1990s in its use of materials like hemp, bamboo, organic cotton and other natural fibres. Today, Komodo offers a huge range of organic clothing and ethical clothing and all of it is made out of ethically obtained materials. 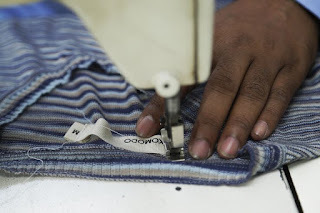 Komodo garments are manufactured in factories in Bali, India and Kathmandu and some of those factories are the very same ones that Komodo has used since the very early days of the brand. The ethics of Komodo extend to the workers in these factories where the rules are that employees receive a fair wage, are treated with respect and are not asked to work in hazardous or uncomfortable surroundings or work excessively long hours. The Komodo ethos of producing organic clothing and ethical clothing oesn’t cramp the style. Joe Komodo says that he wants to create fashion that “looks good across a crowded room” and the presence of Komodo collections at fashion shows in London, Paris, Florence and Tokyo has proved beyond all doubt that fashion doesn’t have to be drab to be green. Komodo also has a long history of supporting social projects and charities, both in the regions where Komodo clothing is made, and all around the world. The brand has given its support to projects ranging from the Sumatran Orangutan Society to donating a portion of the profits from certain collections to reforestation projects and helping to rebuild schools in the earthquake stricken regions of Nepal. What Makes a Clothing Brand Ethical? 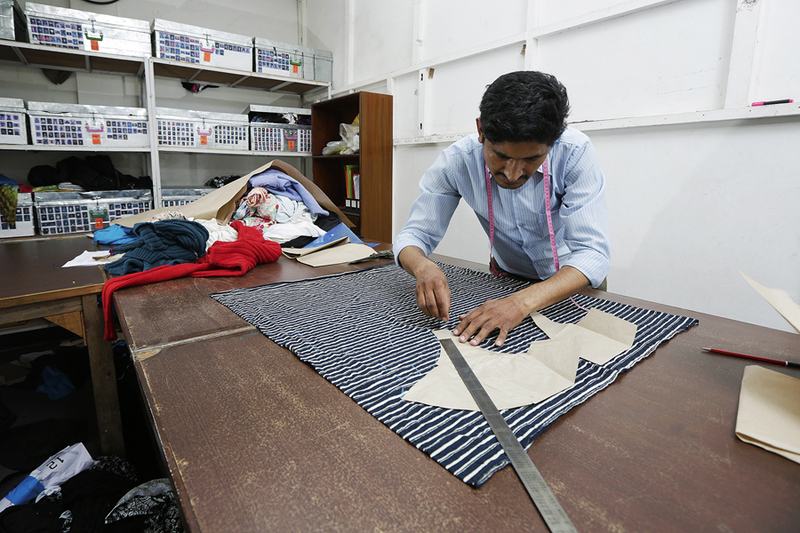 Labelling a product organic clothing or ethical clothing is one thing, but seeing that all the way through to the source materials used in manufacturing, the conditions for the workers in the factories, and the support of green and ethical projects is quite another. 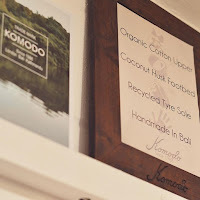 Despite the phenomenal success of Komodo ethical clothing UK, however, the brand has stayed true to its roots and the green credentials of Komodo are far more impressive than mere words on a label.